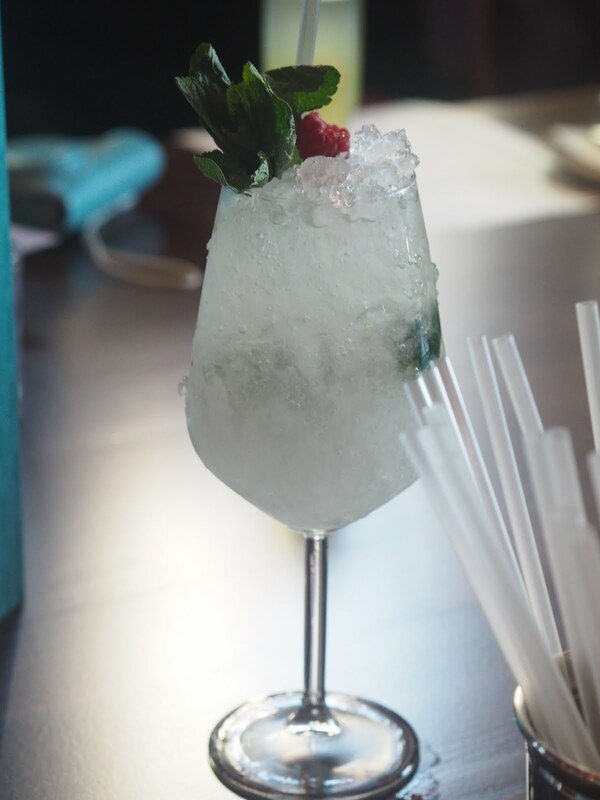 On Thursday I was invited down to Banyan Bar in Leeds City Square to try out their new Bar & Restaurant. If you’re from Leeds you maybe familiar with some of the other Arc Inspirations venues such as the Arc (of course), The Pit and Manahatta. 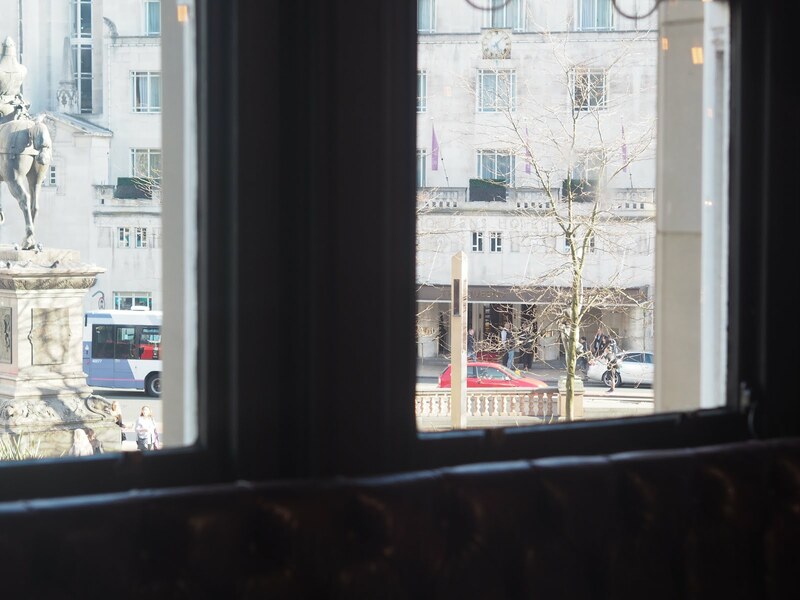 I’m always excited to try out new places to eat and drink in Leeds, there seems to be so much popping up at the moment. It’s a great time to live in the city! The first thing that really struck me about the venue was the interiors. It is literally a bloggers dream and totally made for instagram. There is copper everywhere which is literally the first thing I noticed when I got through the door. That’s probably because I’ve spent months searching for the best copper accessories for my hallway at home. The bar itself is named after the Banyan tree and you will see lots of references to this around the venue. I like the touch of the copper pipes which are made to look like spreading roots. The first drink we were able to sample was the Hendricks and Sloe which was a refreshing blend of two types of gin, lemon, sugar and cucumber bitters. This is a drink made for sunny afternoons – although it could be a little dangerous as it doesn’t taste super alcoholic even with two types of gin as its main ingredients. We then got to try a few canapes to get a real feel for the menu. 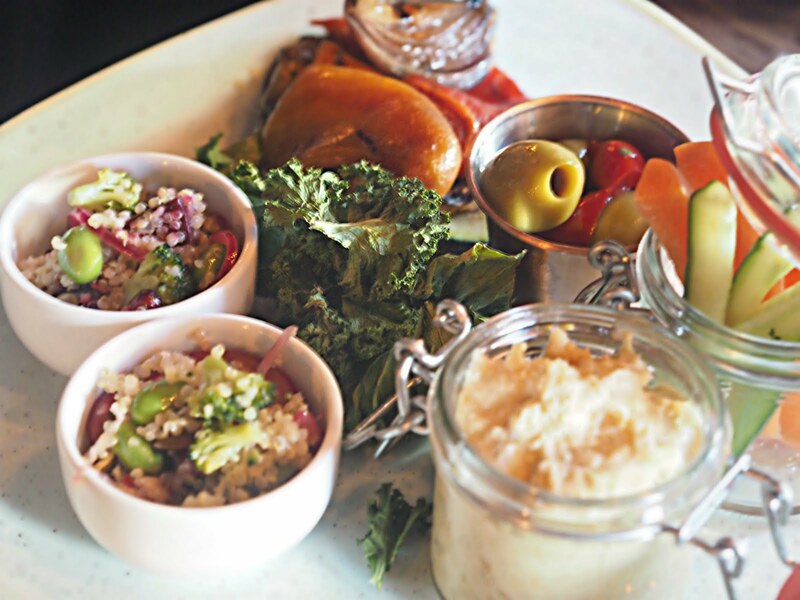 As I’m a fussy fiona when it comes to meat I opted for a vegan platter which was amazing! There were kale crisps, crushed avocado & pea toasts, humous and quinoa.They can provide vegan and gluten free options if you ring ahead and ask before you book. I thought this was such an added bonus as it must be a struggle for all the vegans and veggies in Leeds with the massive amount of burger joints opening. 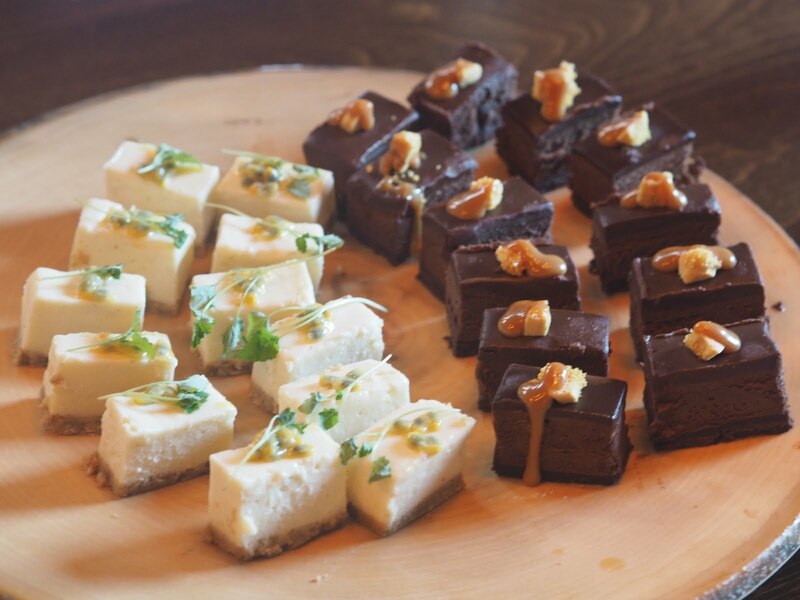 We were also treated to some rather amazing desserts. the vanilla cheesecake with fresh passionfruit was surprisingly light. Sometimes cheesecakes can be really stodgy but this was perfect. Next up was the equally divine salted caramel and chocolate torte. Anything with salted caramel and I’m there. It was pretty rich but totally worth it. The venue also do dessert and cocktail match ups so you can pick the perfect partners to enjoy together. We enjoyed a few more cocktails before we finished our food. Including the rum & raisin mai tai – this one was for those of you out there that are really into sweet cocktails. 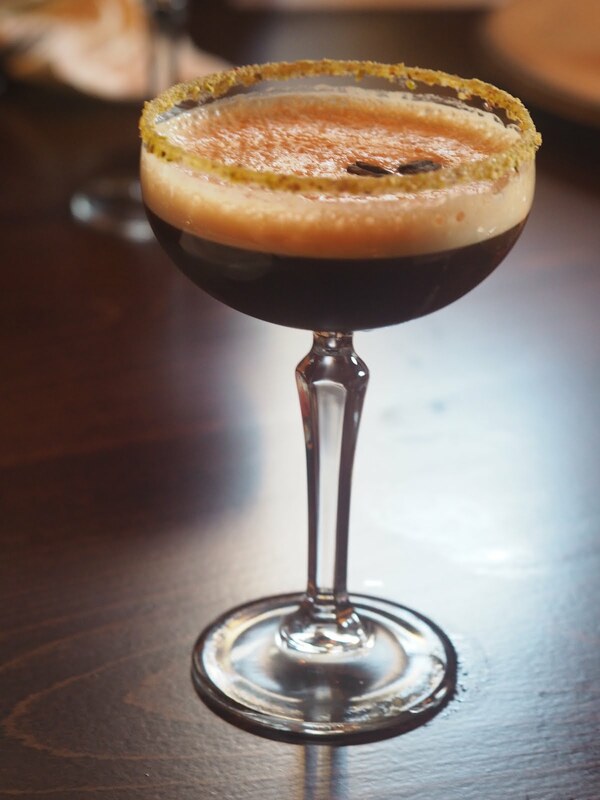 We finished with a pistachio espresso martini – now I’m not a coffee drinker but I thought I’d give it a try. It’s quite bitter which I suppose it what people look for in their martinis. I know a few friends who would make a beeline for this. 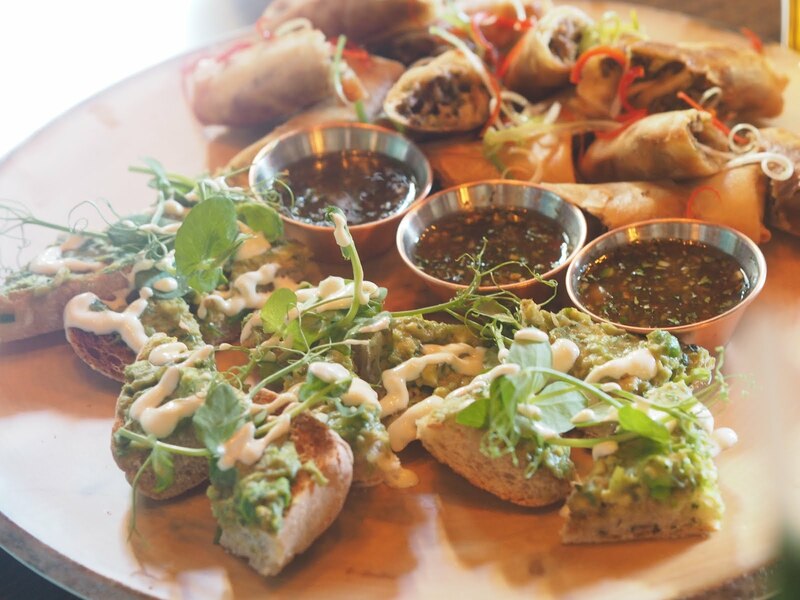 I’d really recommend visiting Banyan – its great place to visit for all sorts of occasions. 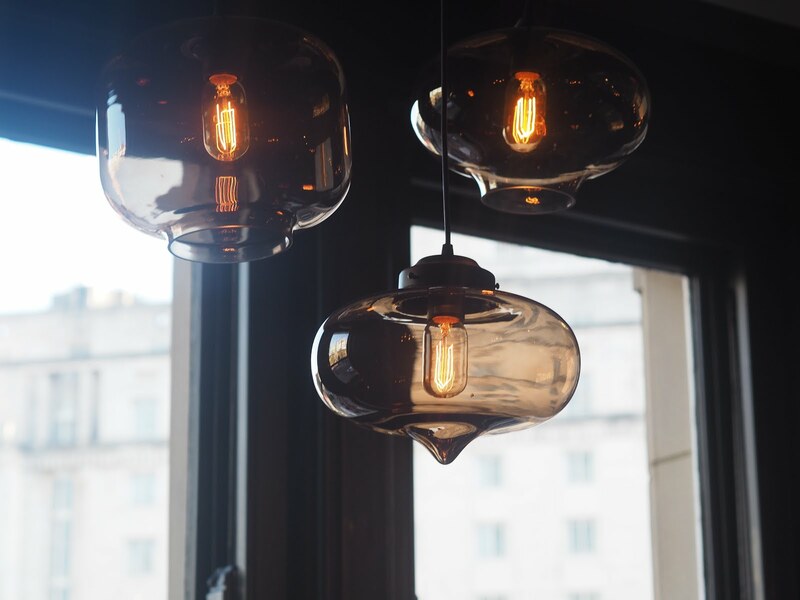 Wether it be brunch with the girls on a weekend or date night upstairs in a more intimate setting there really is something for everyone. 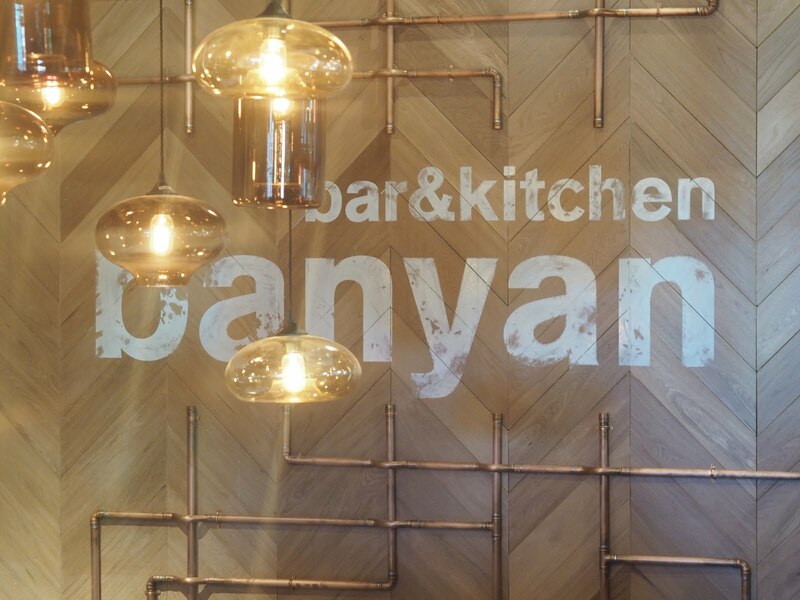 Banyan opens today – I’m booking in my next visit already!